Covert GPS tracker for cheating spouse/partner..
Are you worried that your partner may be cheating? Wondering if they really are at work or the gym when they say they are? Would you like to put your mind at rest one way of the other? If you answer yes to any of the questions above then maybe a covert GPS tracker could help. Hiring a private investigator is another option but can be very expensive. Following your spouse or partner yourself may not be possible as you may have to look after the kids or you may only have one car and so would not be able to follow. However you could let a GPS tracker do the work for you. Our GPS trackers are small, light and covert. They are powered by built in rechargeable batteries and so are completely wireless. They do not require any installation at all and can be up and running in seconds. Depending upon which tracker you choose it could run for weeks or even months before you would need to get to it to recharge and you can see how much power it has via the free app and tracking website by simply looking at the battery indicator. You can even ask the tracker to send you a text if it leaves or enters a certain area on the map. Our trackers have many features but are unbelievably simple to use. You could hide one of our GPS trackers in the car and watch live on your mobile phone, tablet, laptop or desktop computer as your vehicle moves across the map or if it’s not possible for you to watch live then you can simply check the tracker route history when you have time and see exactly where the tracker went, where it stopped and for how long etc. Some of our GPS tracking devices come built into a magnetic weatherproof case and some have the option to purchase a weatherproof magnetic case with them. 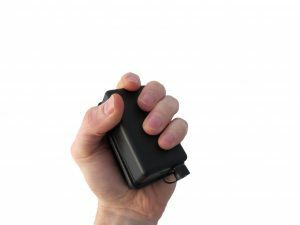 So you can choose if you want to “stick” the tracker somewhere on a car or van, or maybe just slip it into a jacket pocket or gym bag if you are confident it will remain unnoticed. 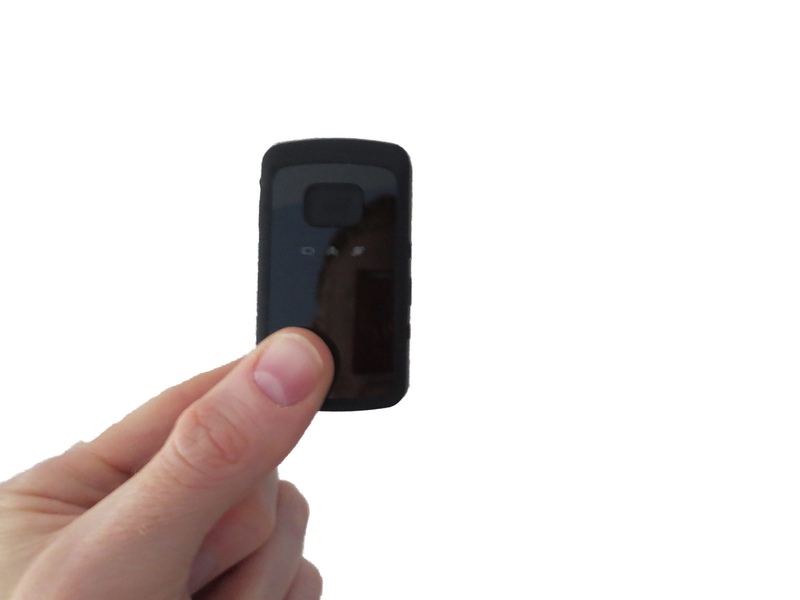 Here’s the deal breaker and the thing that sets our GPS trackers apart from many our competitors – once you have purchased the tracker there is nothing more to pay, no monthly costs or tops ups and you can use the tracker as much as you like and in any country of the world! Your tracker will come with a 1 month, 3 month, 6 month or 1 Year subscription. Once this subscription expires you can renew on our website or just do nothing if you do not need to use the tracker anymore, if then a couple of years later you have a need for the tracker again just get in touch and it can be set up again for you. Oh, did I forget to mention, you find GPS tracker of this quality at lower prices anywhere! If you do we’ll beat the price!